1. Types of data collected. What information do we collect? 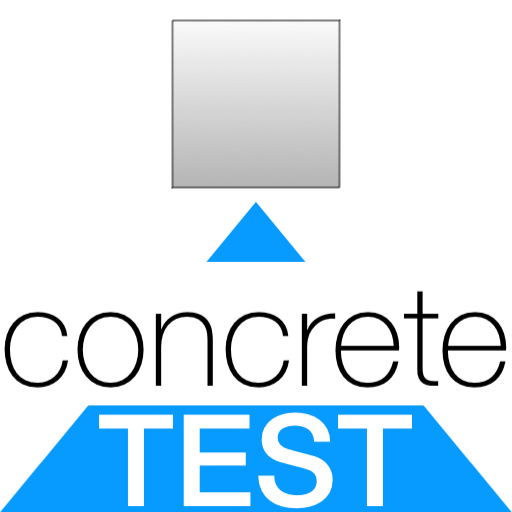 Studio Bergonzi does not collect any personal information in Concrete Test or on the website. Studio Bergonzi does not have access to content you create in Concrete Test or to files you import into Concrete Test. Data on device type and operating system, is automatically collected when using our product and solely used to optimize and improve the usability of our products and the website. All information collected is aggregated and anonymized to protect individual users. We only use this data in aggregate form, as a statistical measure, and not in a manner that would identify you personally, in order to improve our product. 2. Data processing. What we do with the information? Information collected is solely used to develop and improve the user experience and the product or website. No personal information is collected and all information is anonymized and aggregated before use. We neither rent nor sell any information that we collect. If we receive an email from you or a communication via a social network, we use that information to best serve you through the channel which you contacted Studio Bergonzi.